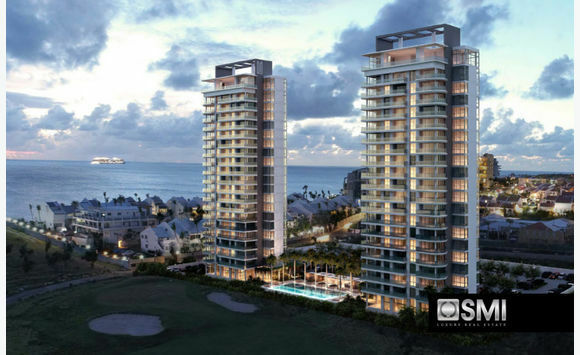 Beautiful Modern New Tower Buildings Development at Mullet Bay. 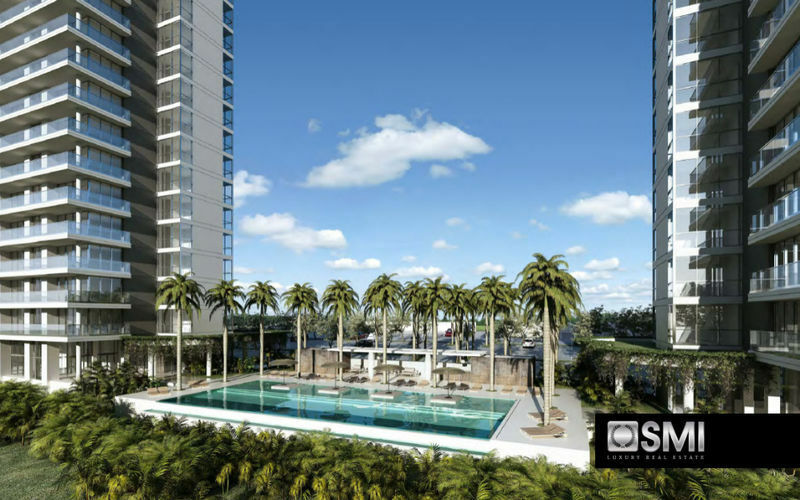 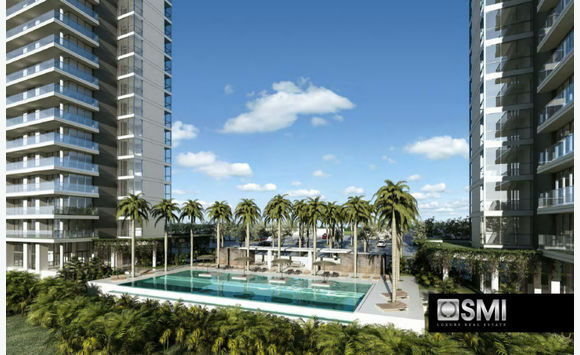 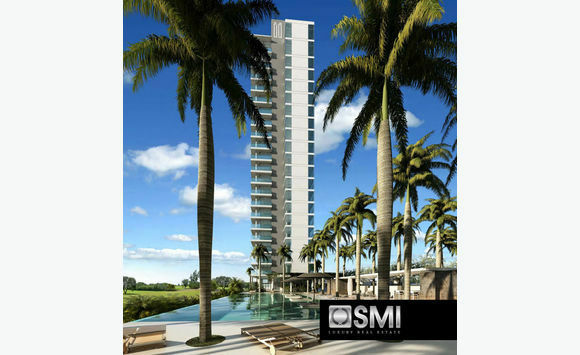 With condo's, 1 bedroom apartments, 2 bedroom apartments, suites, penthouses, etc. 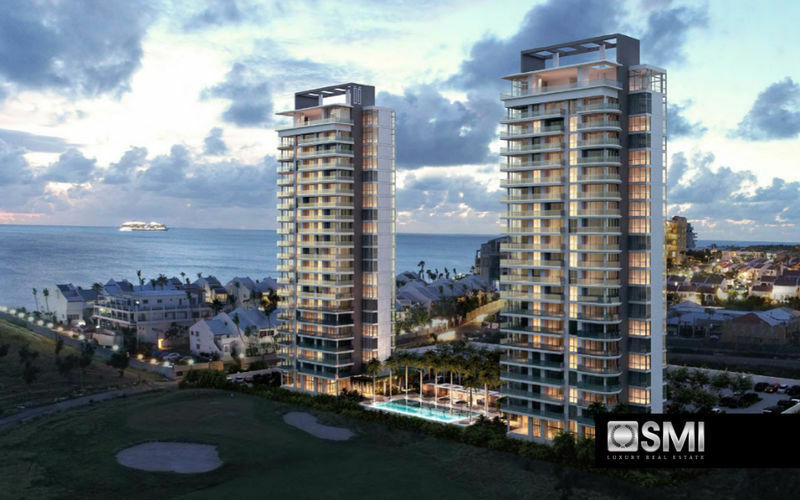 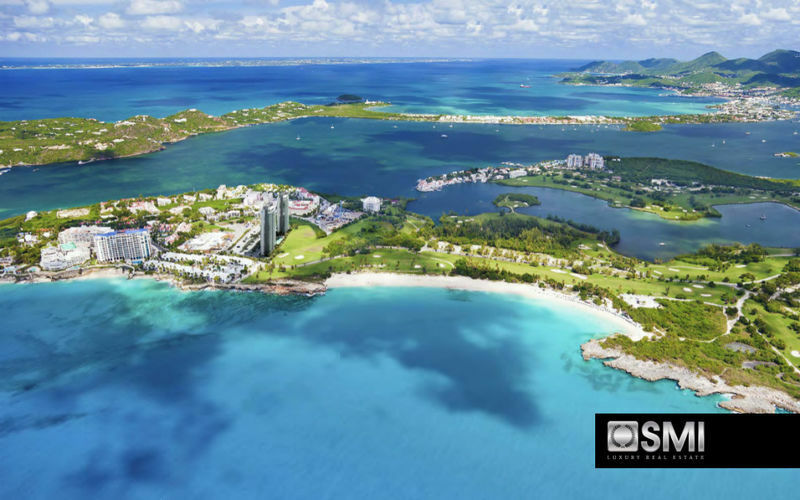 This new double towered 21-floors development will change not only the Cupecoy and St. Maarten skyline, but it will truly change much more than just that. 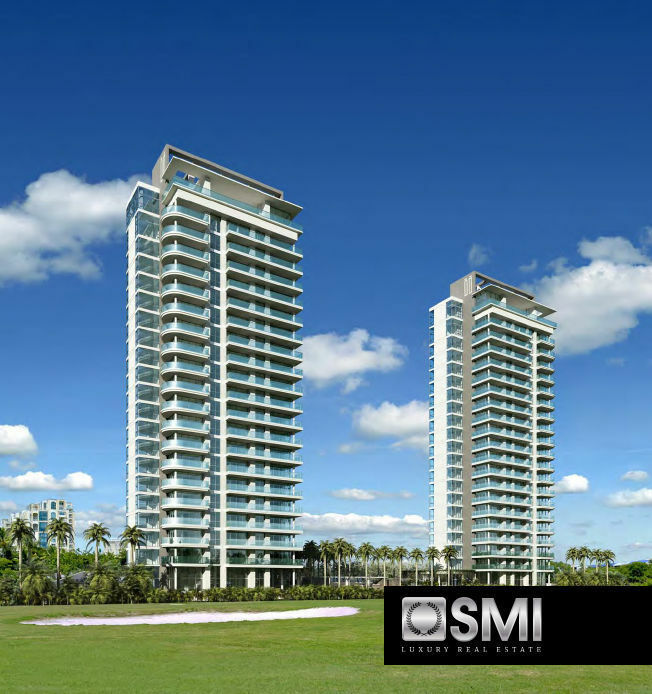 This development will be a historical piece of real estate development. 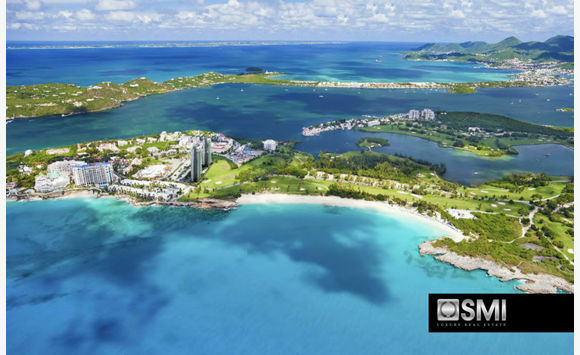 Overlooking beautiful Mullet Bay and the Golf Course this new development close to the AUC Medical School, will be not only a great addition to the Mullet and Cupecoy area, but it will be setting new standards when it comes to real estate development on St. Maarten / St. Martin / SXM. 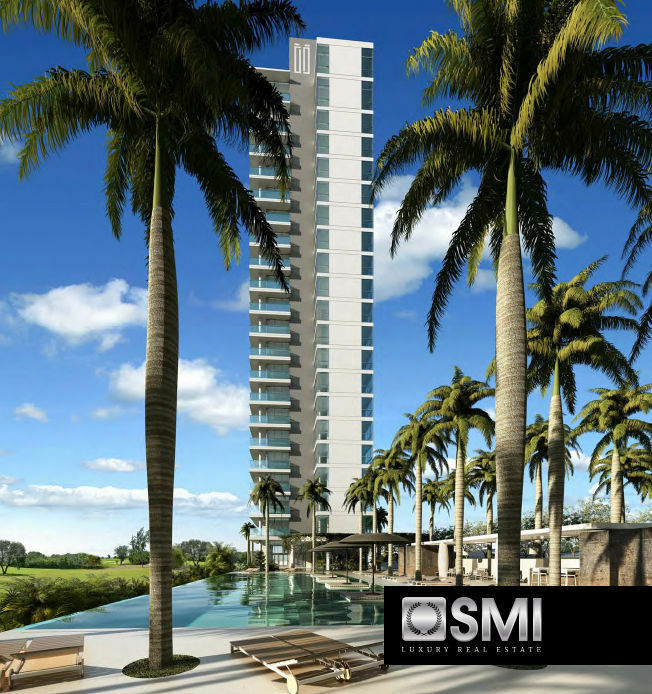 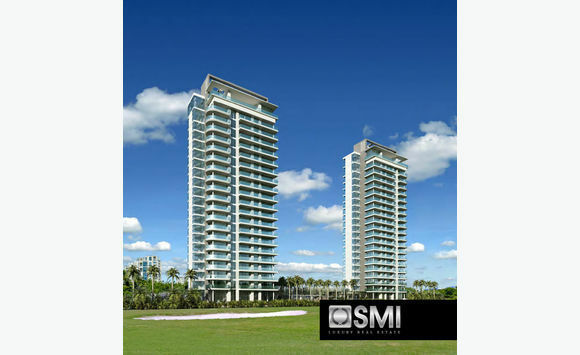 Contact Antonio Pomata at SMI (St. Maarten Real Estate) for more information.